If you have a gut problem, chances are a quality probiotic will help improve it. 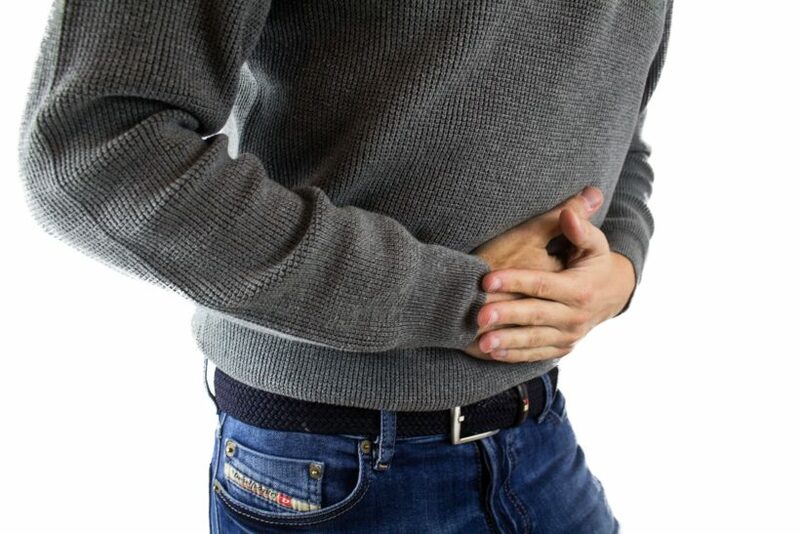 Irritable bowel syndrome (IBS), diarrhea with antibiotic use, gut pain, gut bloating, constipation and antibiotic use were all improved according to the results of over 70 placebo-controlled medical studies. Here are some of the results: 100% agreement that probiotics help relieve overall symptoms in some patients with IBS. 100% agreement that specific probiotics help reduce abdominal pain in some patients with IBS. 75% agreement that specific probiotics help reduce bloating in some patients with IBS. 87.5% agreement that probiotics may help reduce constipation in some patients with IBS. The specific probiotics used were primarily of the lactobacillus type. Probiotics may not cure your gut problems, but they will most likely help. Many of these problems, according to Dr. Bruce West, are caused by diet, insufficient water, lack of stomach acid, sluggish gallbladder, antibiotic use to name a few. Remember, a healthy gut has a direct relationship to brain health! Your gut needs the healthy bacteria to keep in check the ‘bad’ bacteria. When choosing a probiotic make sure it is formulated to survive the acidity of your stomach so it can be delivered to the small intestine to do its work. Several brands to consider are Solgar’s Probi, Just Thrive, and Center for Functional Medicine. Ask our Natural Living staff for further guidance. Watch for exciting news about the renovation to our Eatery and juice bar coming just after Thanksgiving! What’s New October 2018 (mid-month)“Organic” What’s the Big Deal?